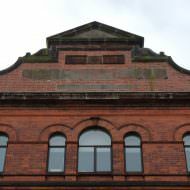 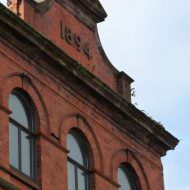 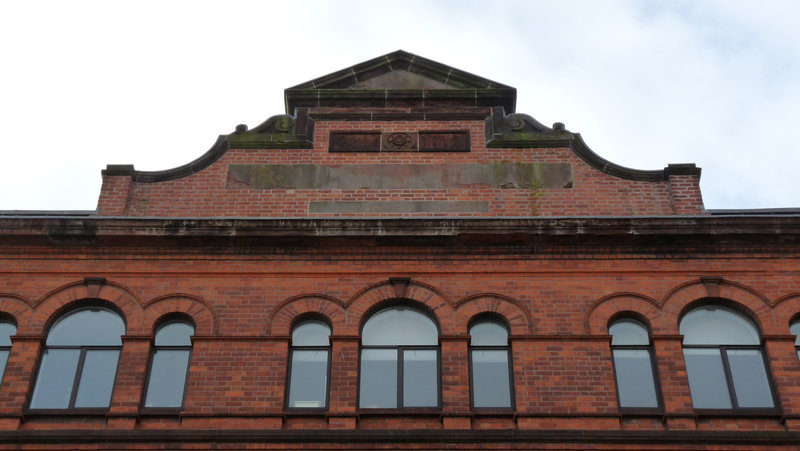 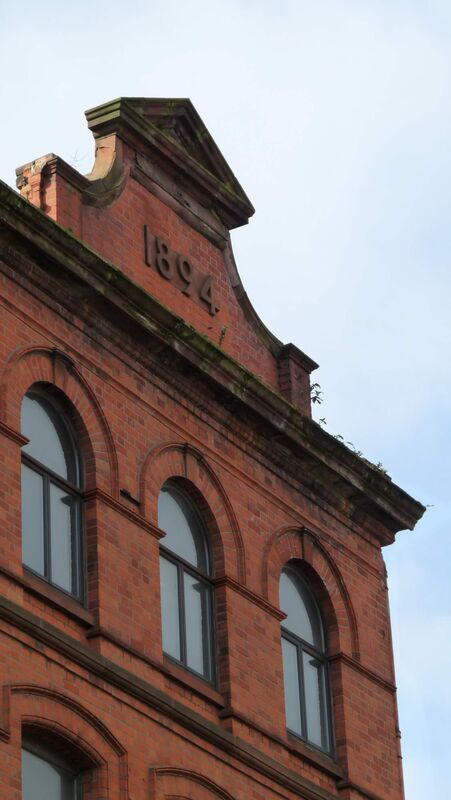 A four-storey red brick and sandstone warehouse built 1894. 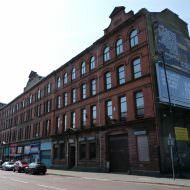 Previously on the site was S. Boyd & Co’s Belfast Foundry and on the adjacent site at 138-140 Donegall Street was Marsh’s Biscuit Factory (destroyed by fire in 1905). 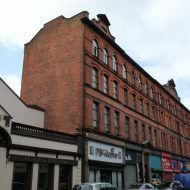 A section of the buildings upper floors (8,700ft2) was placed on the market by CBRE in May 2012 with an advertised price of £625,000. 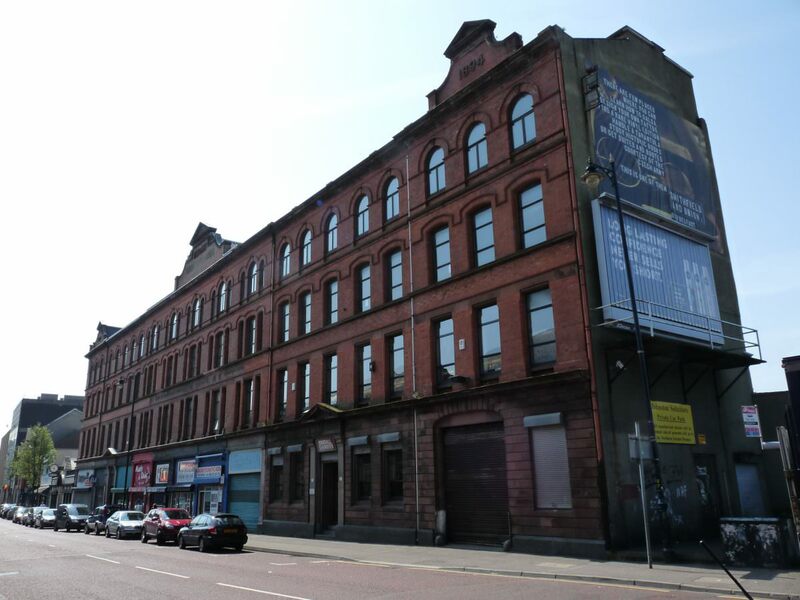 Part of the first, second and third floor (8,400ft2) and a ground floor retail unit (300ft2) was placed on the market by CBRE in June 2017 with offers invited in the region of £425,000. 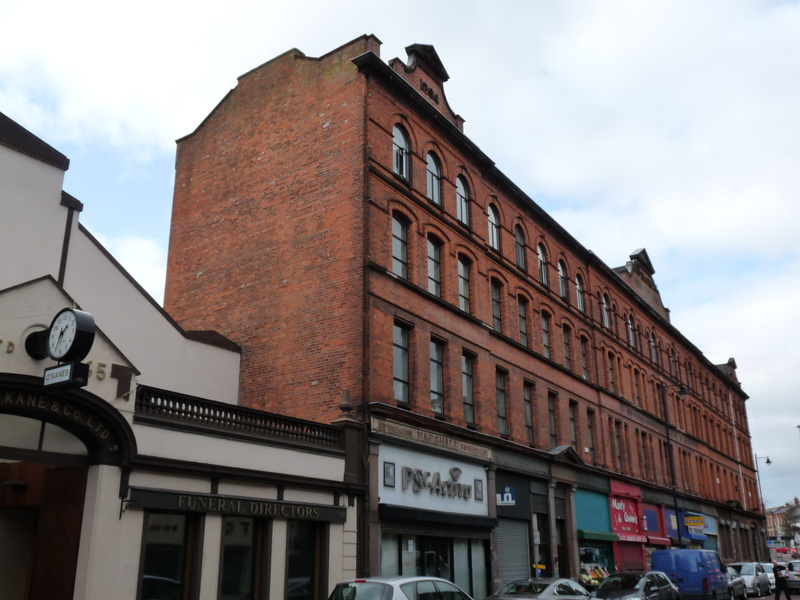 A sign erected on the building by Campbell Cairns advises that [a section of the] building has been acquired for an office development.